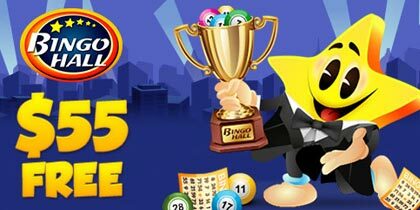 The Bingo Masterpiece Tournament is special occasion gives you the chance to enjoy never before seen games! 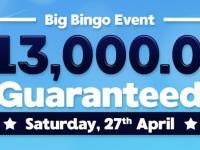 Join this exclusive event between May 18th and May 24th and witness bingo history in the making! There will be CASH prizes up for grabs so get ready to win big! Join in the Dollar room this week and participate in the 4-part Games Exhibition, a one-time only event! You can experience the thrills between May 18th and May 24th! 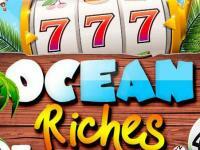 Spin the reels of the Transylvania online slots game and collect 1 tournament point for every $1 wagered. The player with the most points will be counting his cash to the tune of $2,500! Keep in mind that every deposit you make between 2 AM and 7 AM EST earns you 1 Raffle ticket. 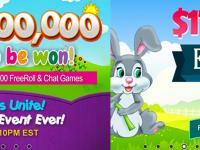 The trick is to pick up as many tickets as you can and you’ll definitely have a lucky shot at the prize: $1000 bonus! The Supernova Room is officially open every day of the week from 6PM to Midnight EST! 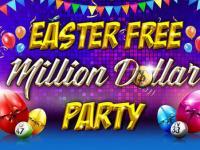 This offers you 7 nights of online bingo fun! The Supernova Room comes with a breathtaking jackpot! 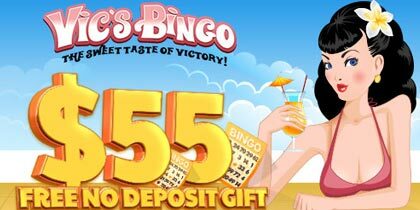 In addition Bingo Hall will be featuring engaging dancing games with fantastic prizes that range between $300 and $600! 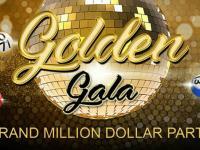 What’s more, they will also host one Coverall per hour each night that comes with a grand prize of $7,500!